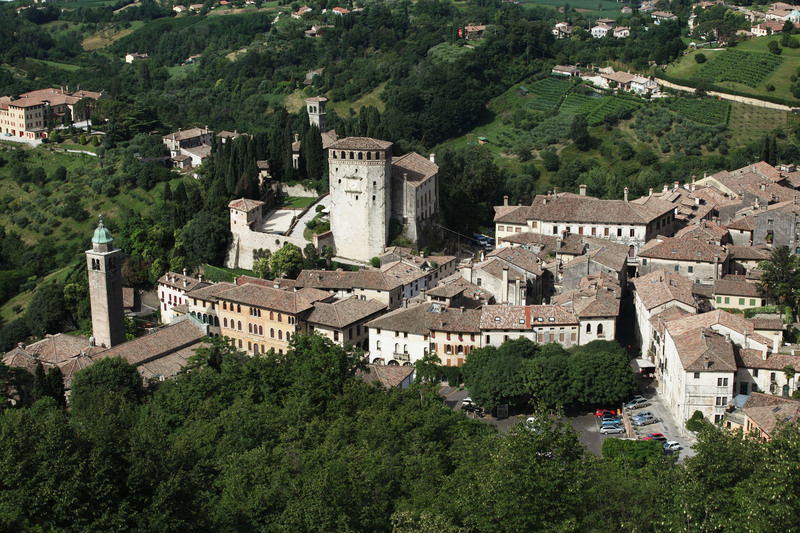 Asolo is one of Italy‘s most evocative historical towns. 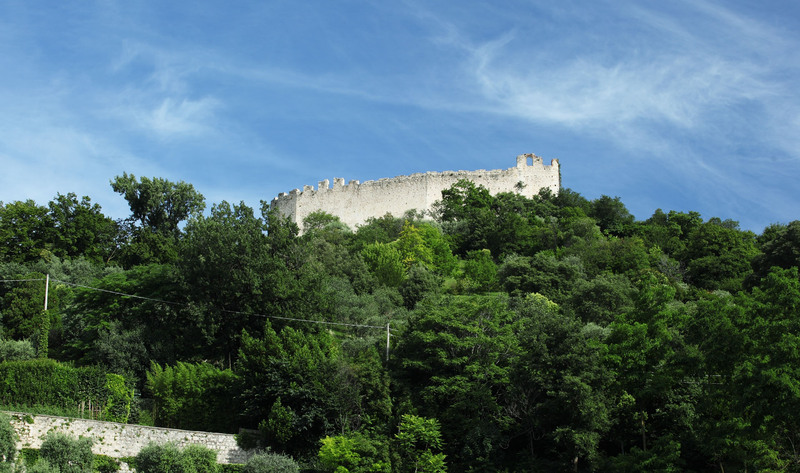 Placed on some of the most beautiful Italian hills, in a favorable position between the rivers Piave and Brenta, in the province of Treviso. 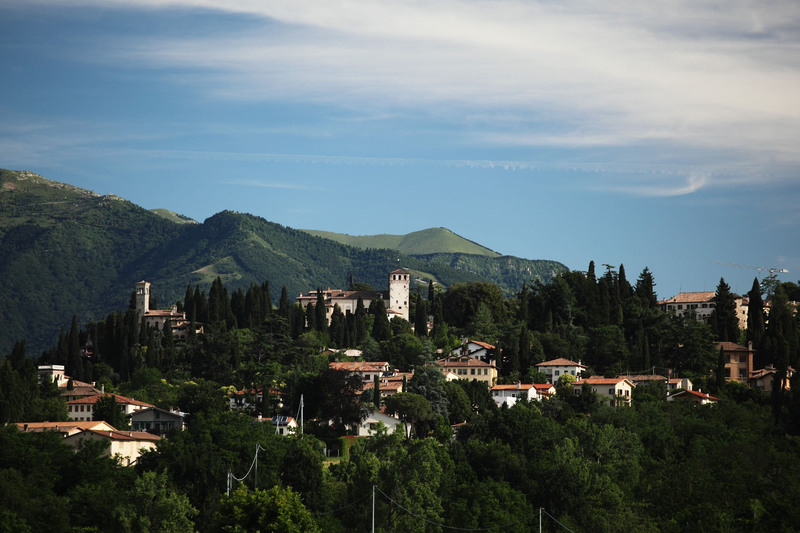 Asolo has a particularly pleasant weather which is free of the typical fogs the low territories suffers of in winter months, and for this reason it has represented for centuries an ideal place for the needs both of body and soul. 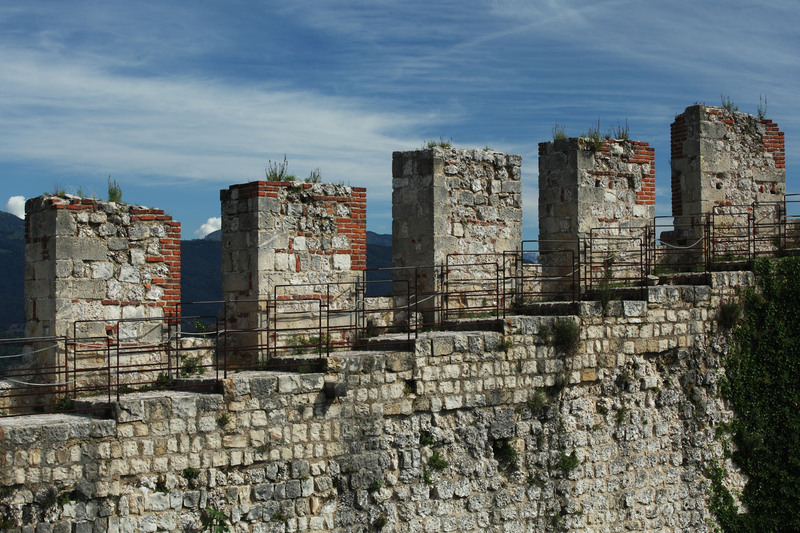 Inhabited since Pre-historic times, the town is mentioned for the first time in the Ist century by Plinio il Vecchio( Plinio the Elder) with the name Acelum. After the long and quite turbulent medieval Age, during which Asolo became a land tenure of the Bishop of Treviso, of Ezzelino da Romano, of the Scaligeri and of the Carraresi families, in the XIV° century it became part of the domain of the Most Serene Republic of Venice and this was the time of the town‘s highest splendor. By the end of the XV° century Asolo was chosen as a residence by the deposed Queen of Cyprus, Caterina Cornaro, and her Court, formed by intellectuals such as Pietro Bembo, who described Asolo as a “…pleasant castle placed within the most extreme peaks of our Alps” and who in this very place composed Gli Asolani, a famous dialogue on love which takes place in the very Court of the Queen Caterina Cornaro. In 1800 the English poet Robert Browning was so amazed by the sight of these gentle hills that he left Venice and came to live here where he also brought the Cypress, which, has ever since become the ornamental tree of the whole town and its gardens. In December 1889 he composed his last poem, “Asolando”, dedicated to his friend, Caterina Bronson. 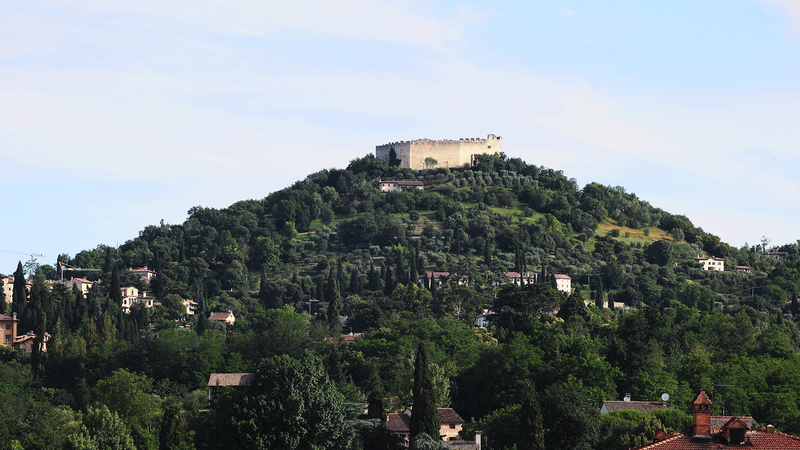 The poet Giosuè Carducci defined Asolo “the town of the hundred horizons”. Very famous indeed are the concerts that maestro Gian Francesco Malipiero, one of the main personalities of Italian music renewal , held in his residence in Asolo for the joy of the many members of the British community who chose to reside in this most charming little town. Among them certainly stands out the name of Freya Stark, extraordinary traveler and writer of the nineteenth century, who spent her life in travels across the Arabian deserts and in her beautiful villa with great park which is still one of Asolo main attractions. In our region there are plenty of leisure’s and sports’facilities. There is the Asolo Golf Club, where besides the charming, kind and professional atmosphere you will find a 27- hole Golf Course, the Club House with the restaurant “28a Buca”, an American lounge-bar, game rooms and television, a large and equipped conventions and seminars lounge, a wellness centre with sauna, massages, Jacuzzi and relax area, an external heated swimming pool with bar and large solarium, two tennis courts, a five-a-side football pitch and the golf team Ret School. 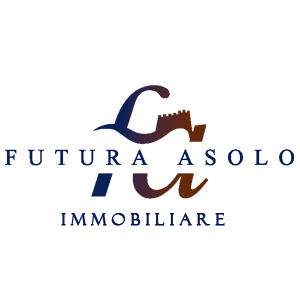 Moreover the atmosphere is brightened up all the year round by “Asolo Theatre Festival” “Asolo Musica”, the “Film Festival” and many more cultural events..